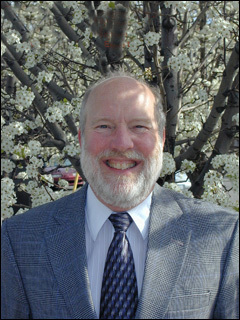 Michael Blankenship, M.A., CRC, LMHC is a Certified Rehabilitation Counselor and Licensed Mental Health Counselor. He is a member of the American Board of Disability Analysts (ABDA) and holds Diplomat status. Michael earned his Master’s degree in Counseling Psychology from Ball State University. He works as a vocational expert. He has expertise related to vocational preparation including vocational school, college undergraduate, graduate and professional program training. He is very knowledgeable about the Dictionary of Occupational Titles and he is knowledgeable about civilian Occupations by kind and number in the State and U.S. economy. Michael knows the ins and outs of the job market. He knows in which categories jobs are growing and likewise which categories jobs appear to be shrinking. Michael has consulted for individuals, attorneys, insurance companies and for judges in his area of expertise. In a significant part of his practice he advises U.S. Federal Administrative Law Judges regarding vocational matters. These are a few of Michael’s certifications: CRC-Certified Rehabilitation Counselor; NCC-National Board Certified Counselor; CCM-Certified Case Manager.